At The Divine Mercy Catholic Primary School we aim to deliver a cross-curricular approach to learning that is exciting, engaging and challenging. Our curriculum is delivered within the context of our Catholic community and allows each child to develop their gifts and talents alongside their faith in a safe and fun environment. 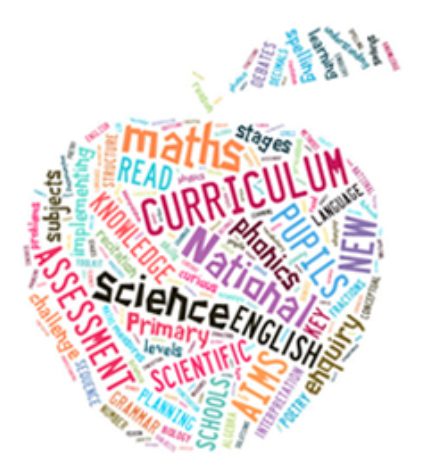 Designed and planned by our teachers, our curriculum ensures that the statutory requirements of the 2014 National Curriculum are met through a range of experiences, skill developments and knowledge acquisition in engaging and relevant contexts. Please see the Curriculum Overviews for further information on what the children will be learning during each term.